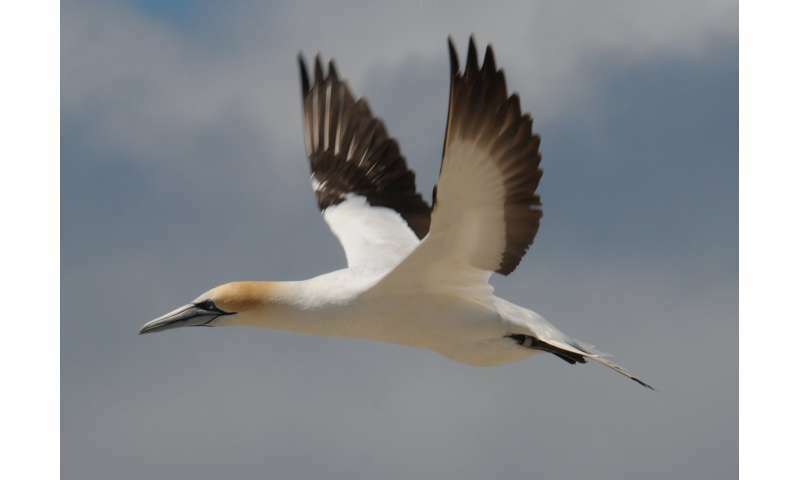 Conducted in New Zealand, the research used a highly successful marine predator seabird -the Australasian gannet—as a biological monitor of the marine environment and food sources. Lead author Dr. Gabriel Machovsky-Capuska, adjunct senior researcher at the University of Sydney's Charles Perkins Centre, said the findings had implications for marine life and its predators, including humans. 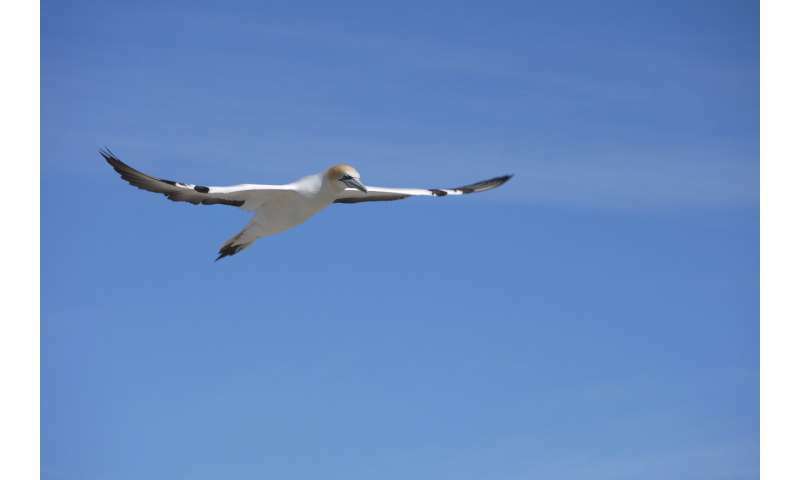 "Marine mammals and seabirds such as gannets eat similar foods as humans—namely fish and squid," he explained. "Our approach, which we call nutritional landscapes, allows us to associate the nutritional quality of marine resources—otherwise very challenging, as marine life continuously moves—with geographic location, water depth and environmental conditions such as sea surface temperature and chlorophyll levels," Professor Raubenheimer explained. "These findings underline the importance of linking marine environmental fluctuations with the nutritional quality of fish and squid for human consumption—and provide significant insights for fisheries that are capturing fish for humans to eat." Dr. Machovsky-Capuska said the findings were also revealing for environmental and conservation purposes.